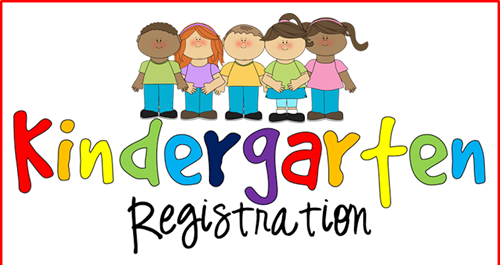 Registration for kindergarten students for the 2019-20 school year will be held Friday, April 26th from 8:00 a.m.-4:00 p.m. in the office at Peter Boe, Jr. Elementary School. Children must be five years of age on or before July 31, 2019 to register for kindergarten. Please bring your child’s birth certificate (certified and embossed original) to verify age. This is required by law. Also, bring your child’s immunization records and social security number. Children do not need to be present for registration.